The Royal Ascot Goat Races are going down this August. The once top social event was last held in 2012, but it is now back with a bang, it will be happening on Aug 25 at the usual venue, Speke Resort Munyonyo. During the launch at Speke Apartments in Wampewo, Kampala, Bebe Cool bought a got at Shs1Million, he named it Apass. The dress code is smart casual, though the ladies tend to come dressed like we are a country hit by summer this time of the year. Early tickets will cost 30K and paying at the gates on the final day will cost you 50k. 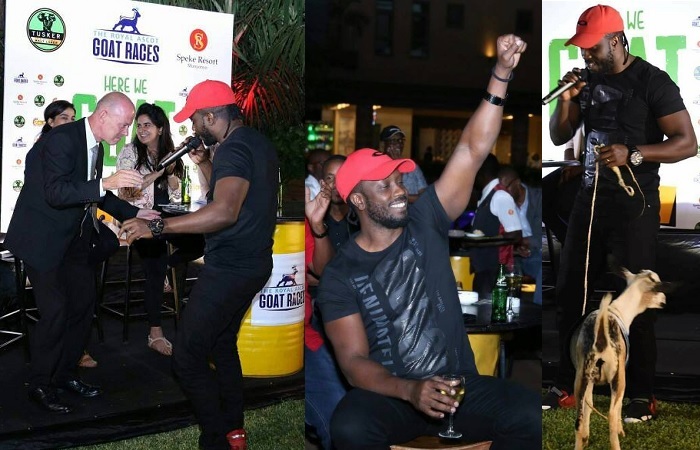 During the press conference at Speke Apartments on Friday that was presided over by Rajiv, Sheena and Meera Ruparelia saw Bebe Cool who entertained the guests by the first goat, he bought it at Shs1Million. 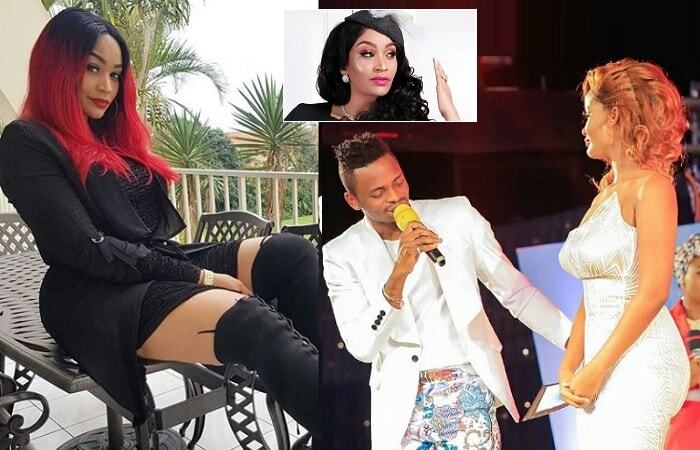 Bebe Cool is confident that his got that he named Apass can can do wonders on that day, but he is worried that it might instead move in the opposite direction after listening to the Didadada song. "Someone called me a goat, but don’t be blind, he meant am The Greatest Of All Time (GOAT), He has never seen a talented artist like me," Apass responded. The event is sponsored by Tusker Lager, Sanyu FM and Ruparelia Group. Blankets and Wine, Roast and Rhyme are the events that have been trying to bridge the gap from the time the goat races took a break way back in 2012. 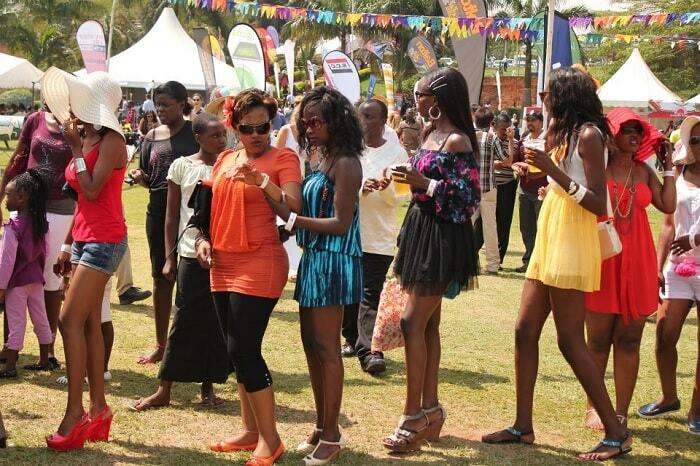 Babes at the previous goat races in Munyonyo that was held in the year 2012.